May 2016 Production is complete! The Unwilling finished production and locked picture in May 2016th. Many thanks to the incredible cast and crew that put their hearts into this film and made it so special for all of us! Many thanks to the careful care and support our creative teams, post production people, our editor Bayard Stryker, composer Stephen Melillo and both our Director of Photography David Stump and Camera House owner and operator Gianluca Bertone for their deep commitment. 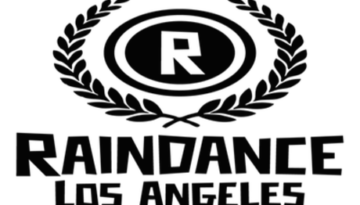 Raindance is a global filmmaking community with branches all around the world including New York, London, Toronto, Vancouver, Paris, Berlin, Brussels, Budapest. It’s unusual mix of irreverance and attitude has made it one of Europe’s leading independent film festivals. Raindance has successfully trained thousands of new and established actors and filmmakers in all aspects of filmmaking.